Best Animated Feature Film Winners – Did You See That One? This is the youngest category at the Academy Awards. In 2001 the Academy provided this unique type of film their own category as a way to acknowledge the art of animation. 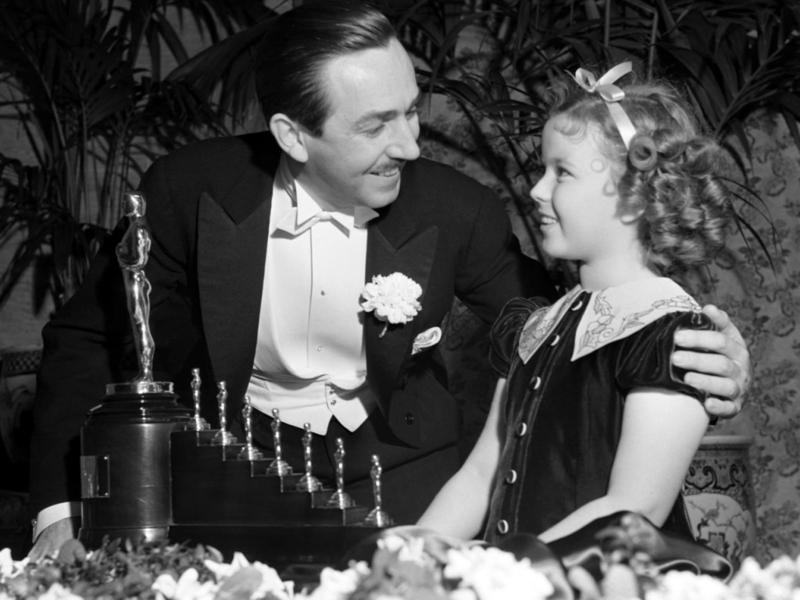 Prior to this award, only a handful of animated features had gained a high level of recognition at the Oscars. Those films include Beauty and the Beast, which is the only animated feature to be nominated for Best Picture. There was also the special award given to Snow White for the innovative technical work done on the film. Thankfully, we’re now able to recognize these films on their own merits. Pingback: Spirited Away | Did You See That One? Pingback: Ferdinand | Did You See That One? Pingback: The Boss Baby | Did You See That One?